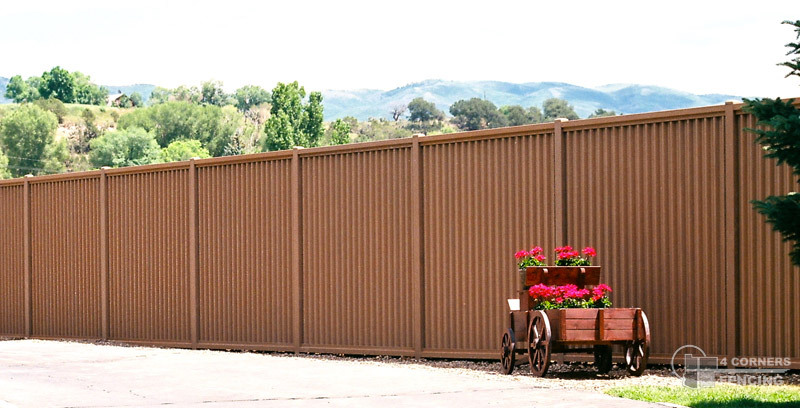 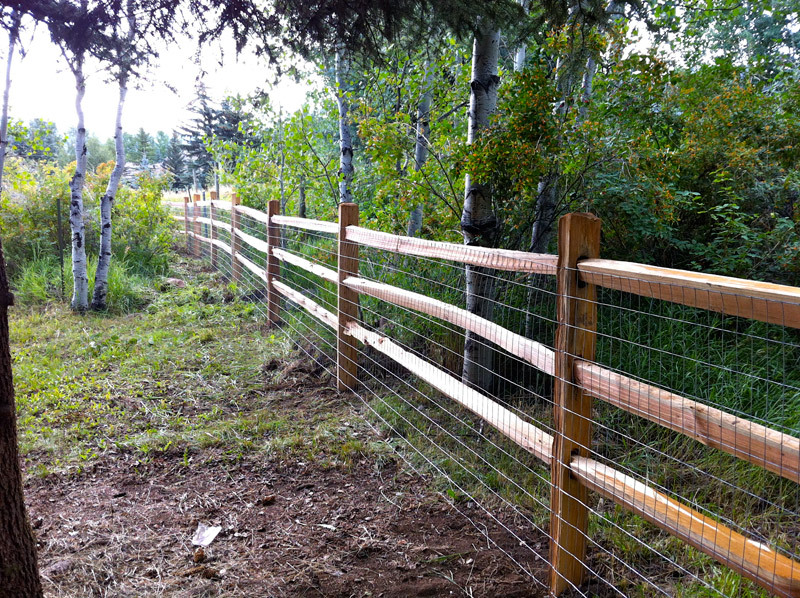 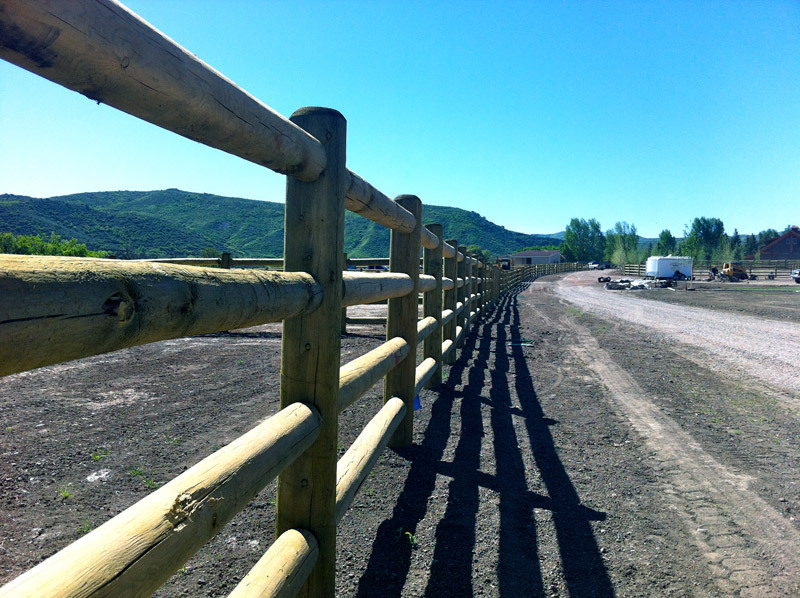 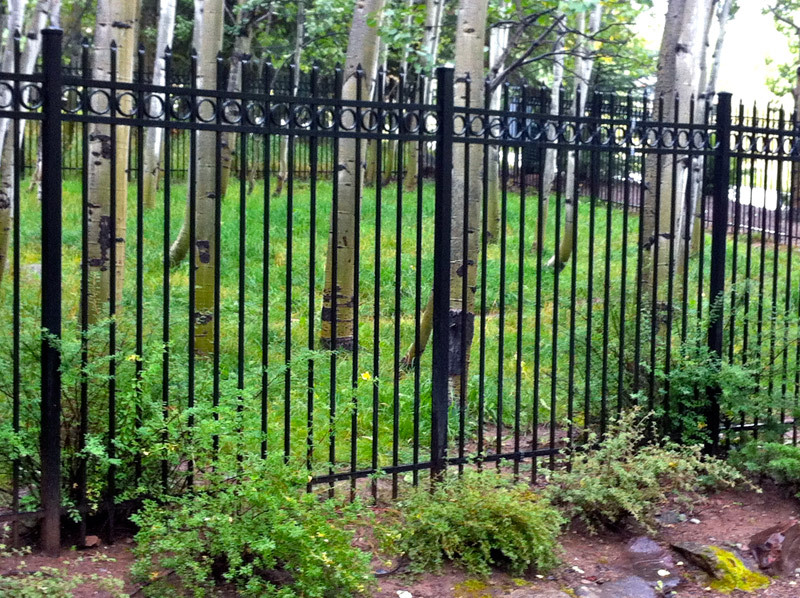 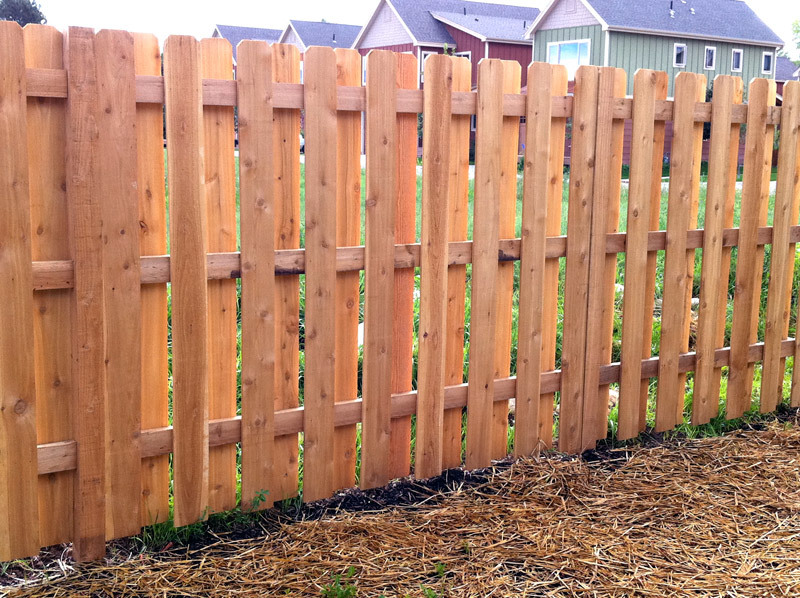 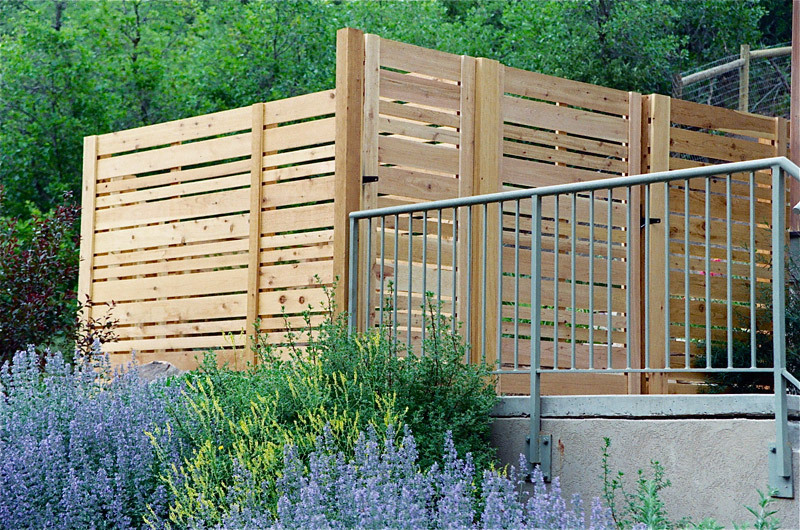 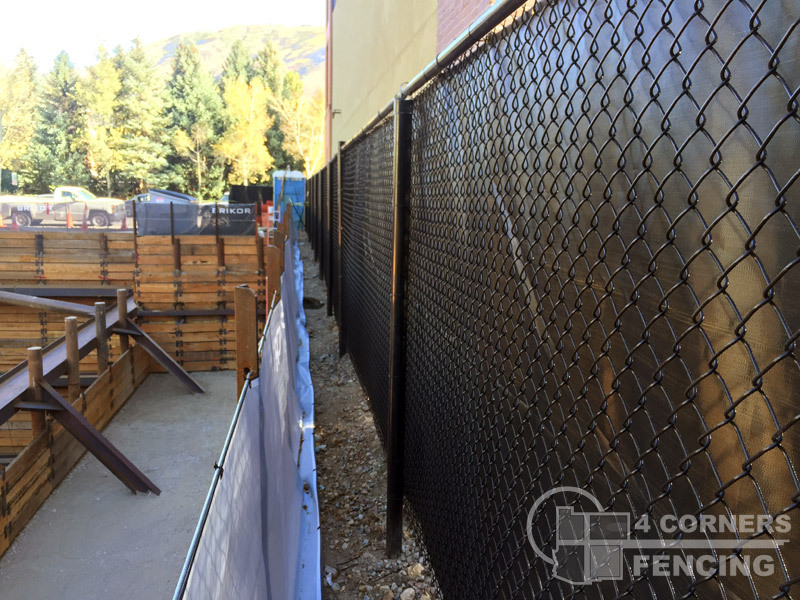 We will deliver and install temporary fence to meet your specific job site requirements. 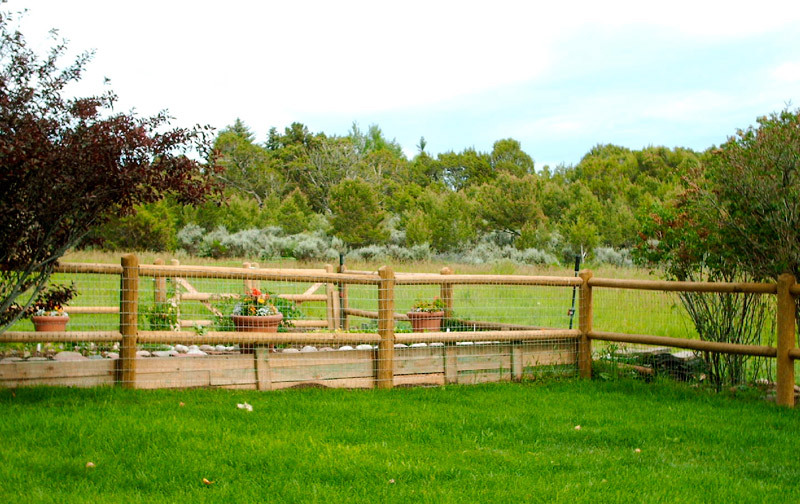 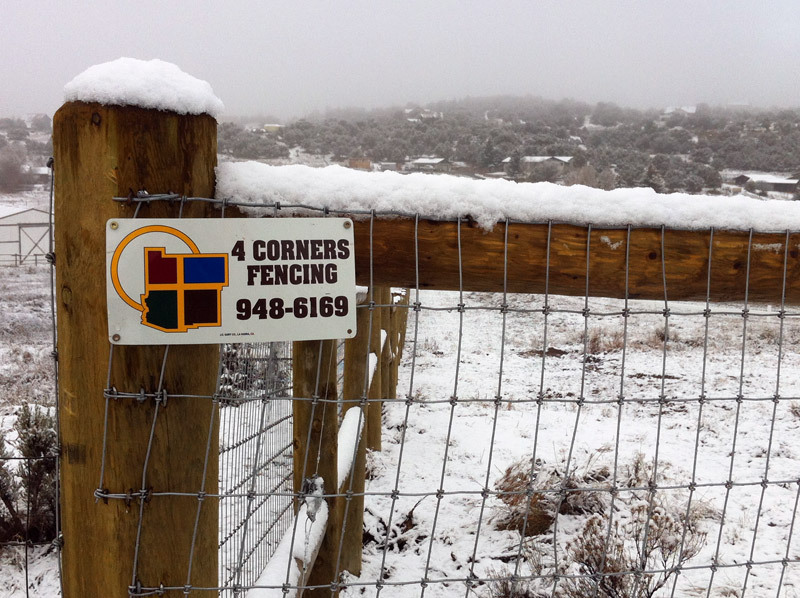 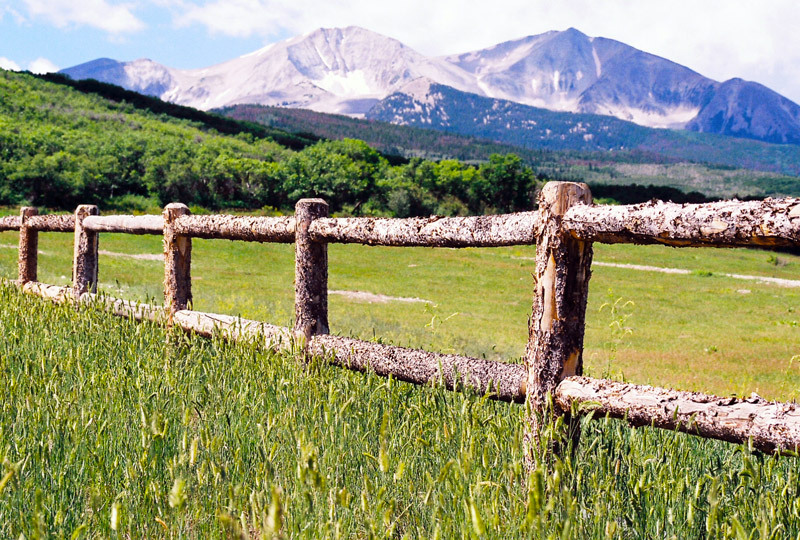 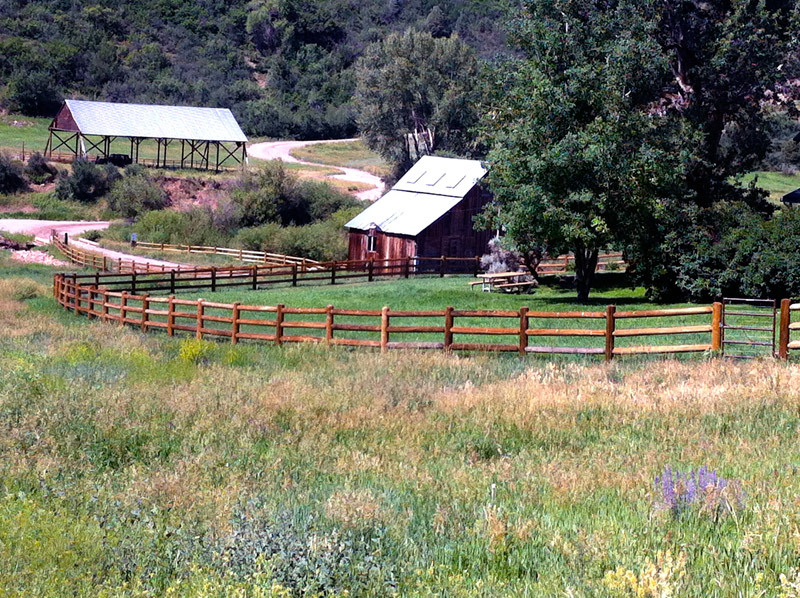 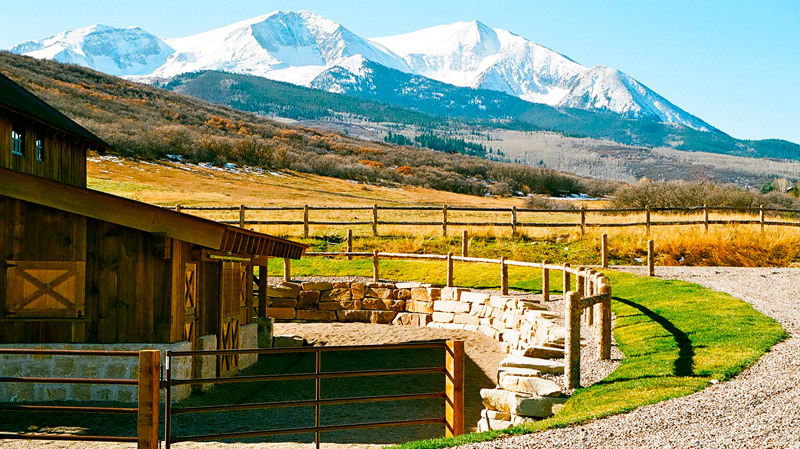 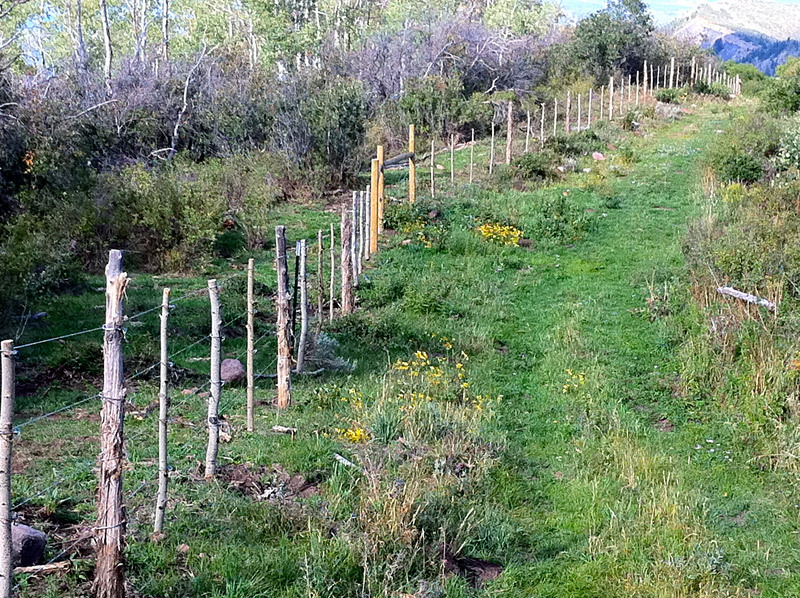 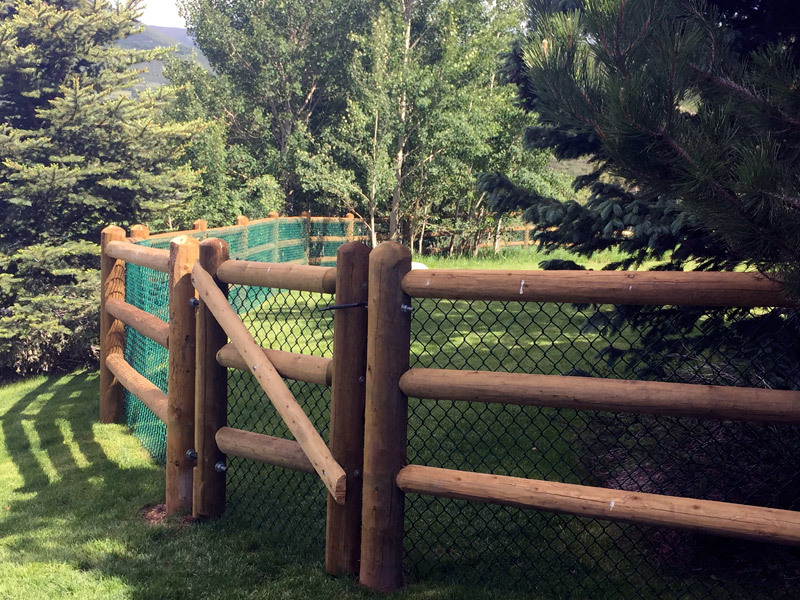 We will assist you to define how much fence you need, the best placement area and other options that will be required to achieve your goal. 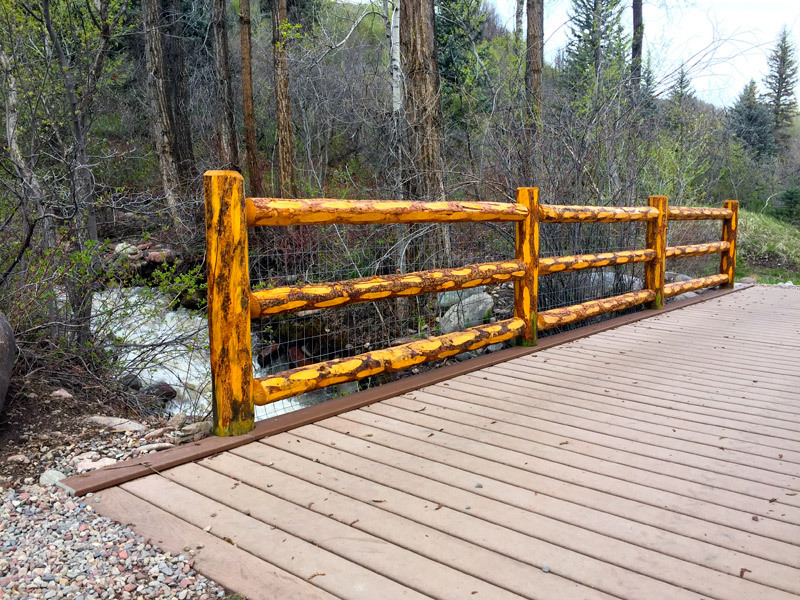 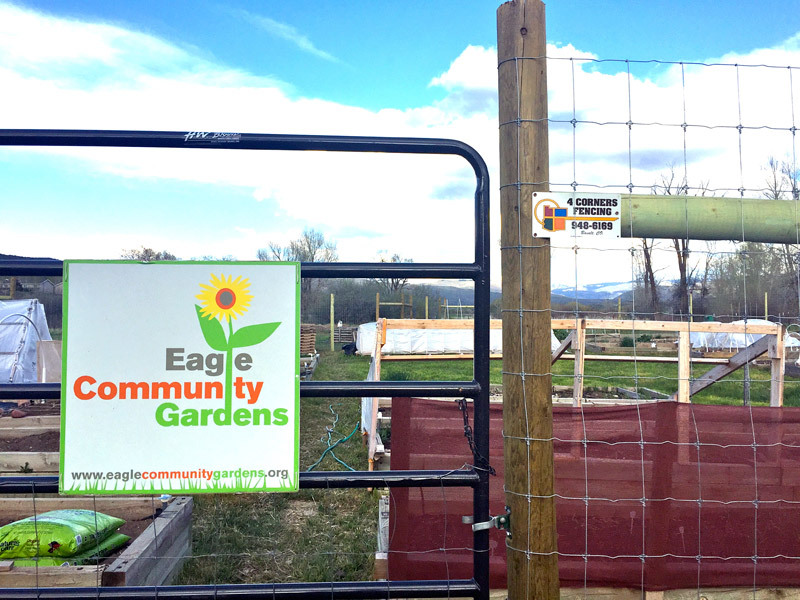 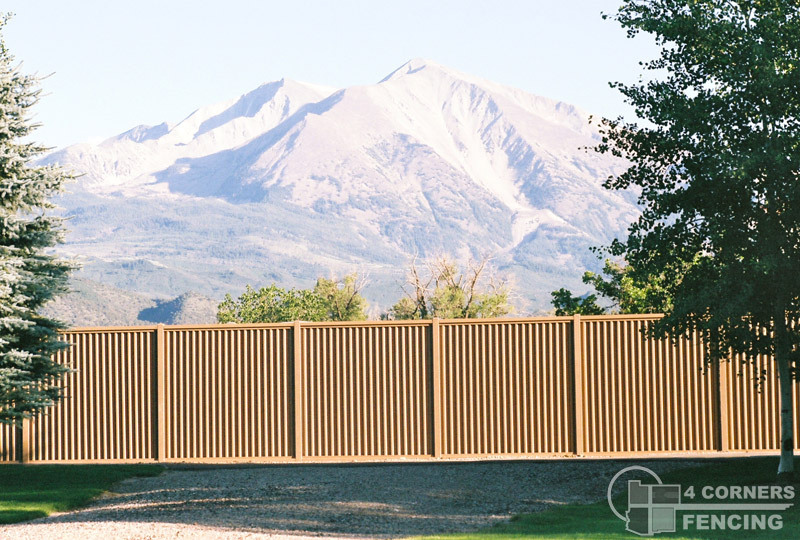 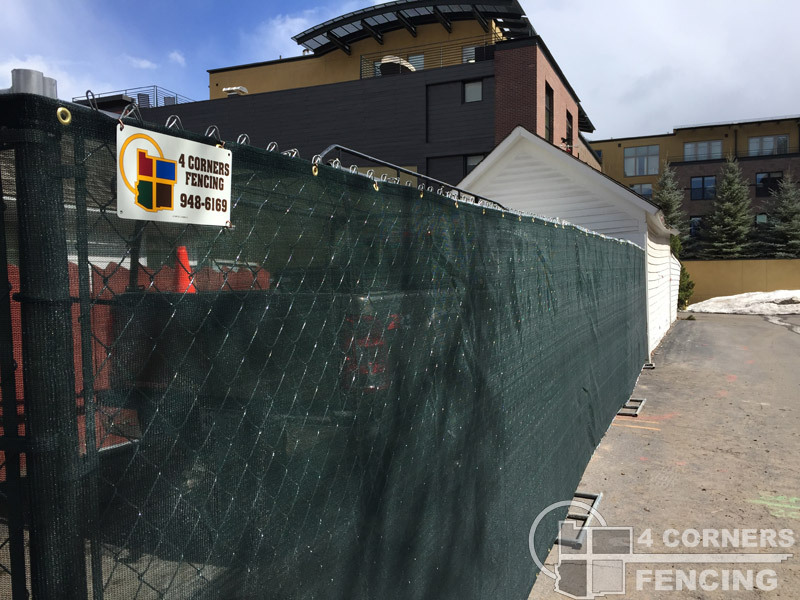 For construction sites, events, and other temporary fencing operations, we provide in-ground chain link fences, portable panel fencing, barricades, chain link, and security/privacy fencing to protect construction sites and safeguard the public. 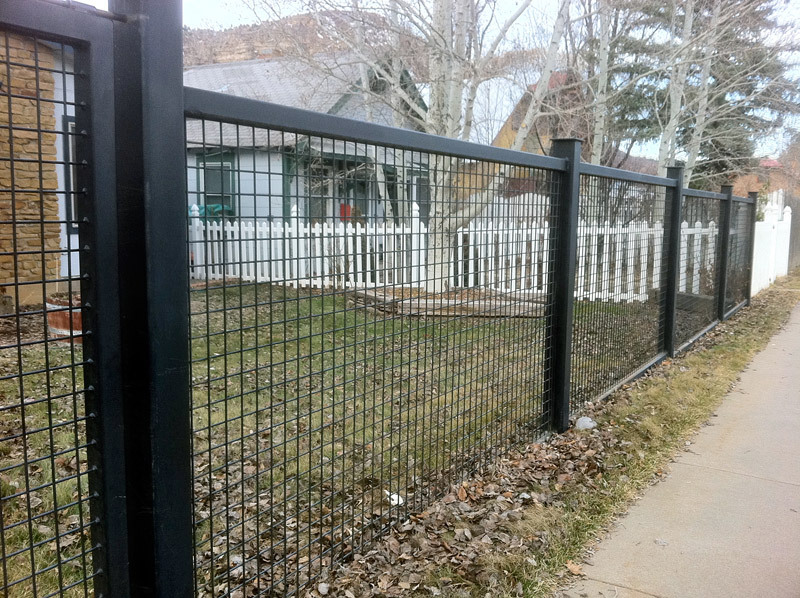 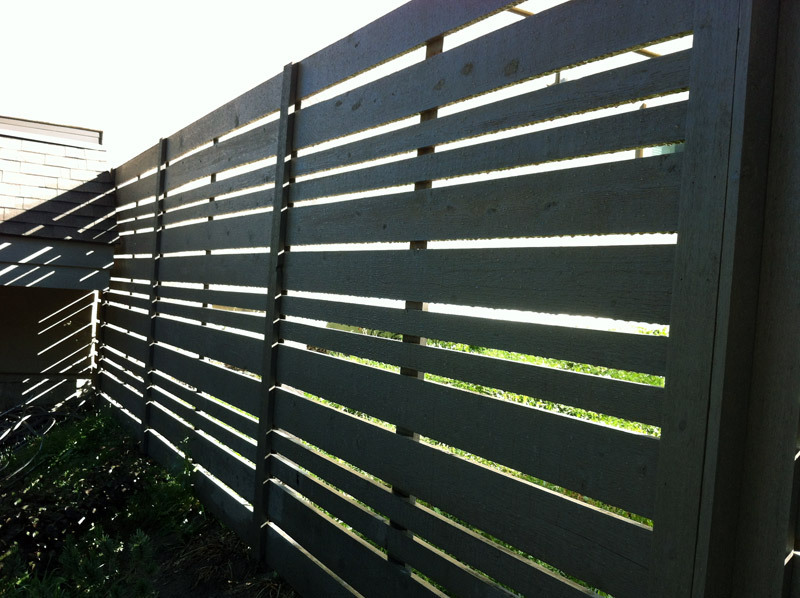 Our temporary fencing service includes prompt delivery, set-up and removal.